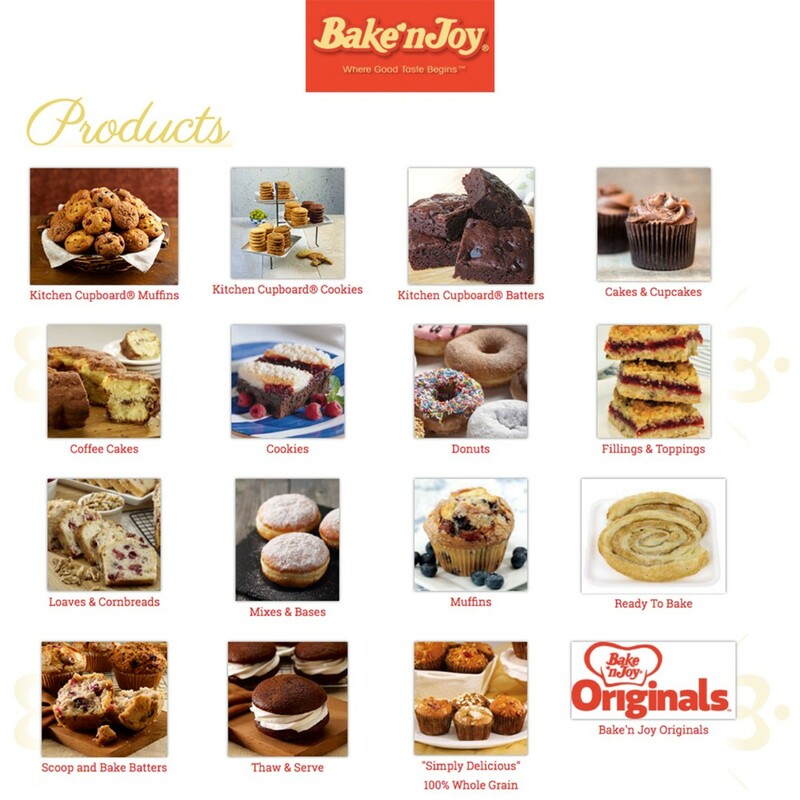 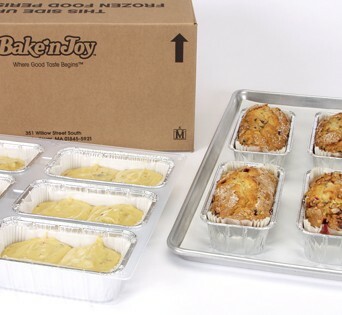 Bake'n Joy PanFree Cranberry Walnut Loaf Cake 18 oz. 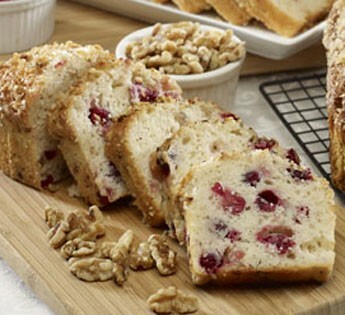 PanFree Cranberry Walnut Loaf Cake Batter 18 oz. Sweet and tart whole Wisconsin cranberries and crunchy California walnuts are perfectly balanced with a subtle orange flavor in this traditional favorite made with real sour cream. 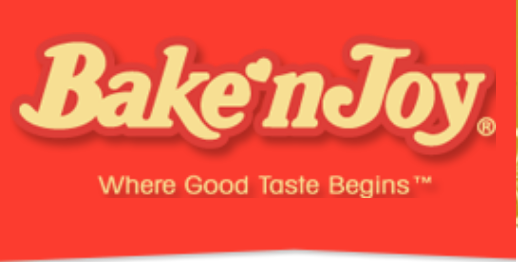 Allergens: Wheat, Egg, Milk, Walnuts.